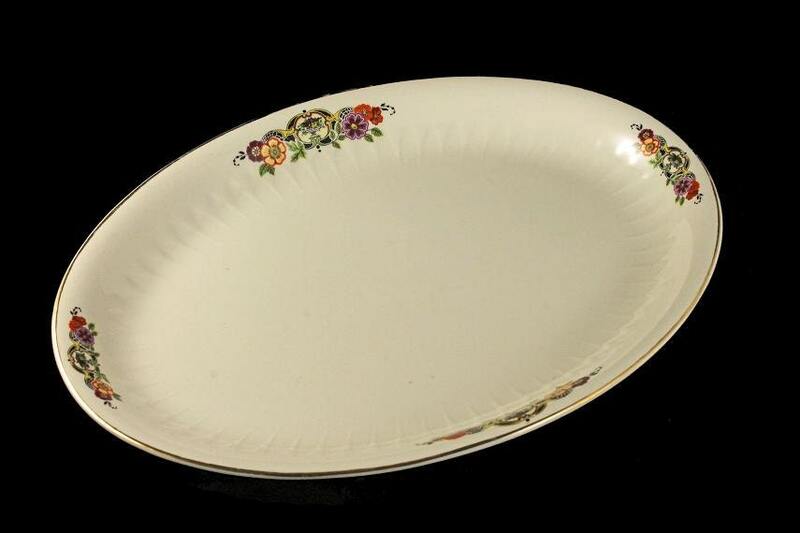 A wonderful oval platter and the pattern consists of flowers on a cream colored background. 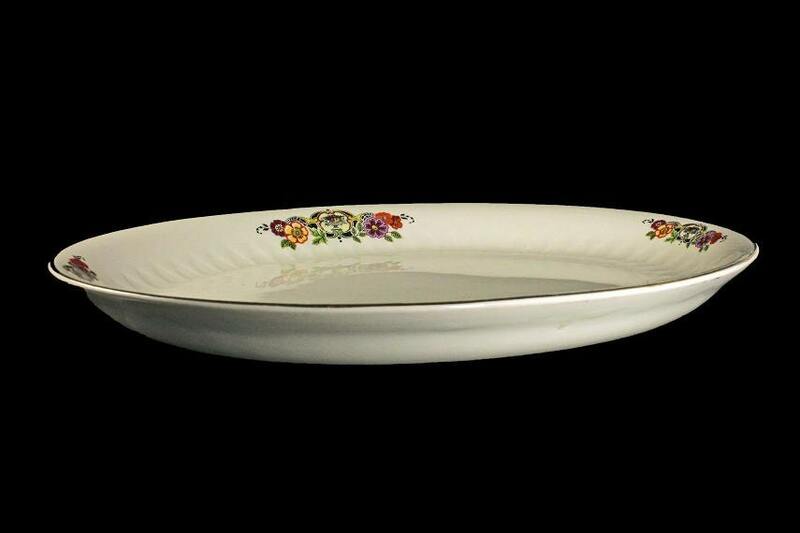 It would be a wonderful serving piece on your dining table, sideboard or buffet. 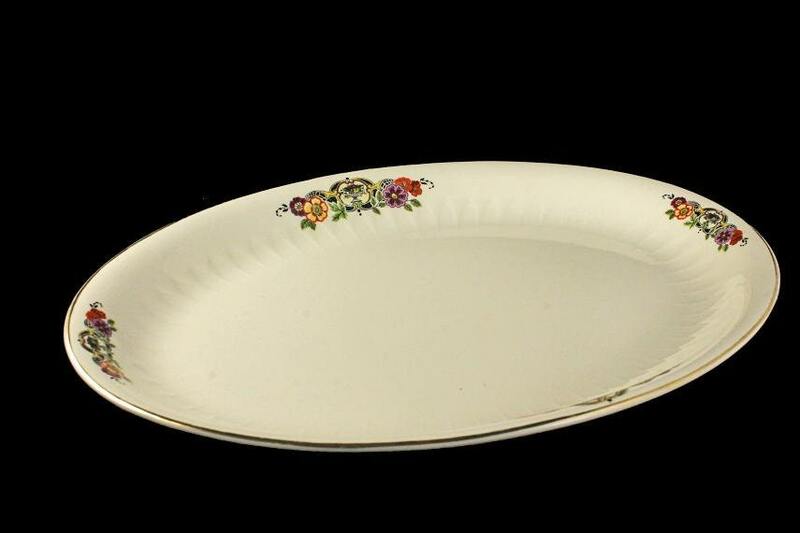 Add a touch of bygone days to your table decor. 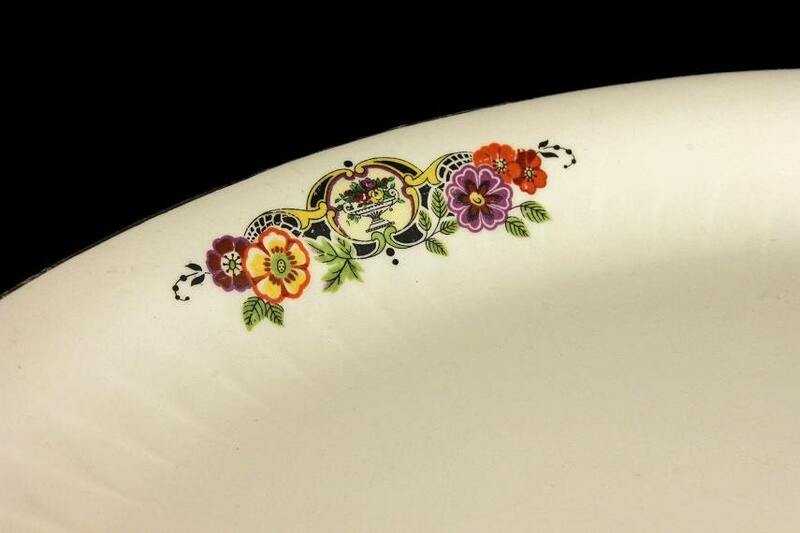 This is a vintage platter and it is in very good condition. 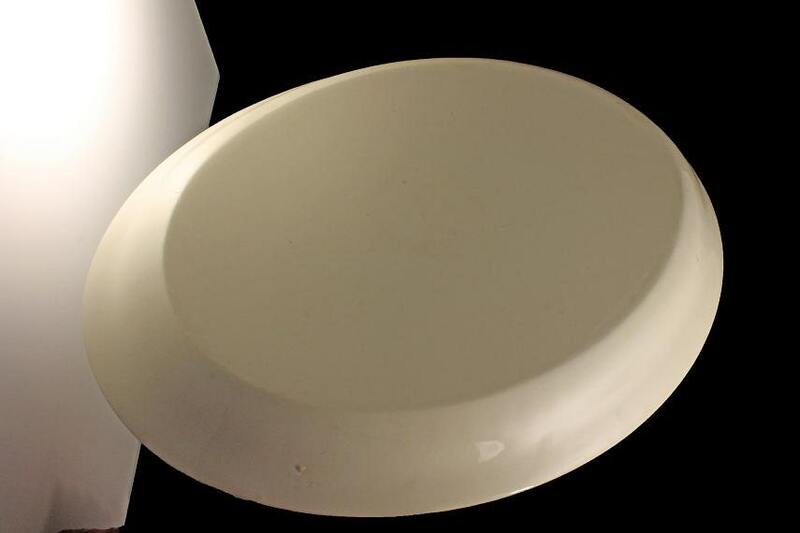 There are no cracks, chips, or crazing.